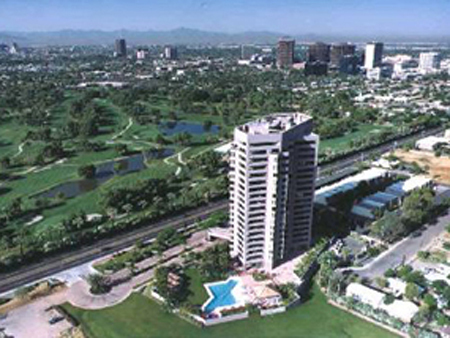 Crystal Point is a Midtown Phoenix high rise condominium located at 1040 E Osborn Road, Phoenix, Arizona 85014, built in 1990. Amenities Include: 24-Hour Fitness Center, Guarded Security Entrance, Weekday Concierge Services, Heated Outdoor Olympic Size Lap Pool, Spa. 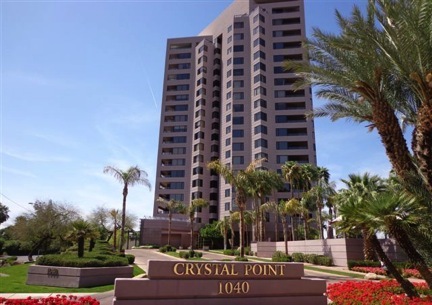 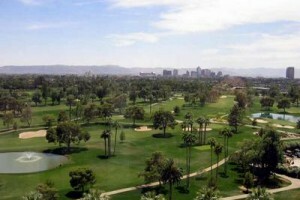 Crystal Point is a high rise condo tower located in Midtown Phoenix with panoramic views of the Phoenix Country Club Golf Course, Downtown Phoenix City Lights, Views of Camelback Mountain, Views of Piestewa Peak, and the Camelback Corridor.